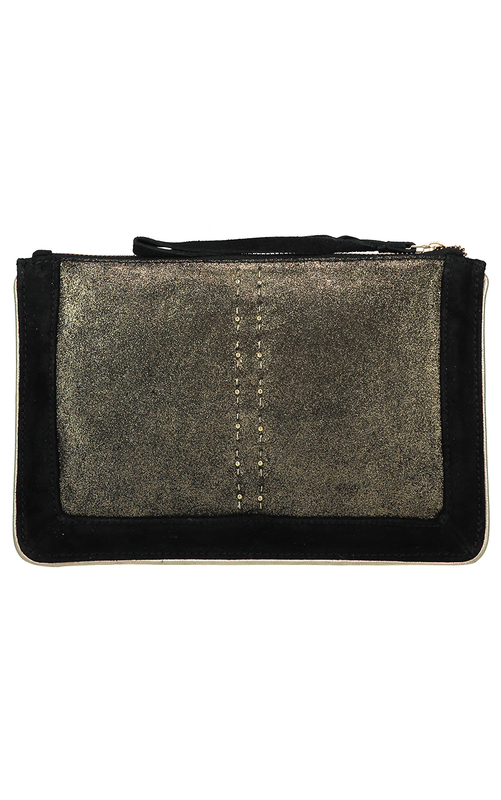 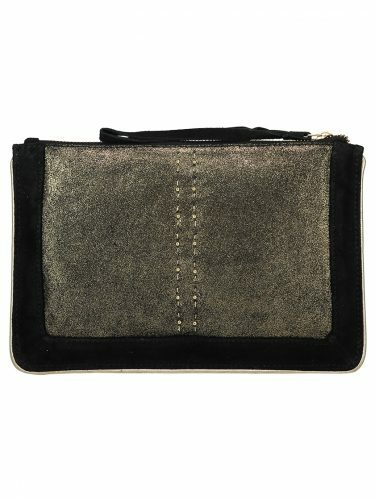 This very stylish women’s Black Suede Clutch, is something very special. 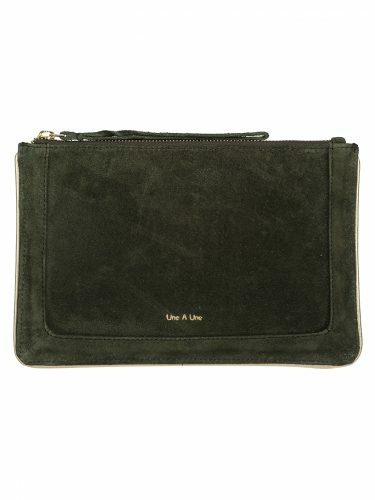 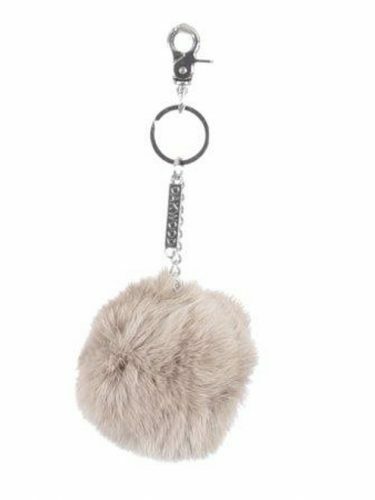 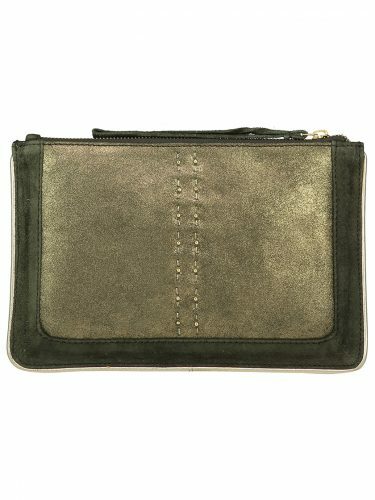 Made with the softest buttery suede, it is the perfect accessory. 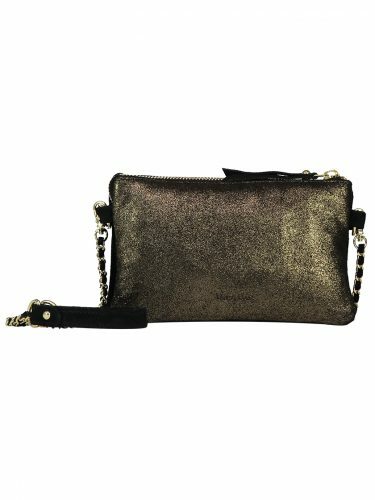 It is incredibly versatile, with a lovely suede wrist strap, and beautiful shimmery gold satin front panel detail with hand stitching. 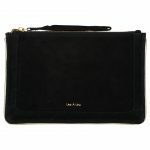 It is just the right size to used on an evening or day out and can also be dropped into a larger handbag when travelling. 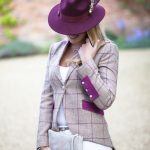 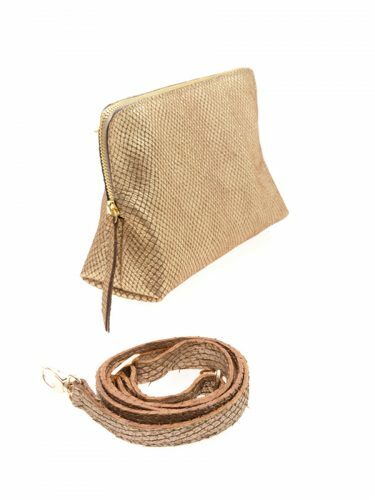 A fabulous accessory to add to any wardrobe, you can use it to dress up or down your outfit. 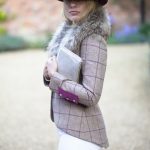 Perfect styled in the day time with a white shirt and jeans or a smart dress and heels for the evenings. 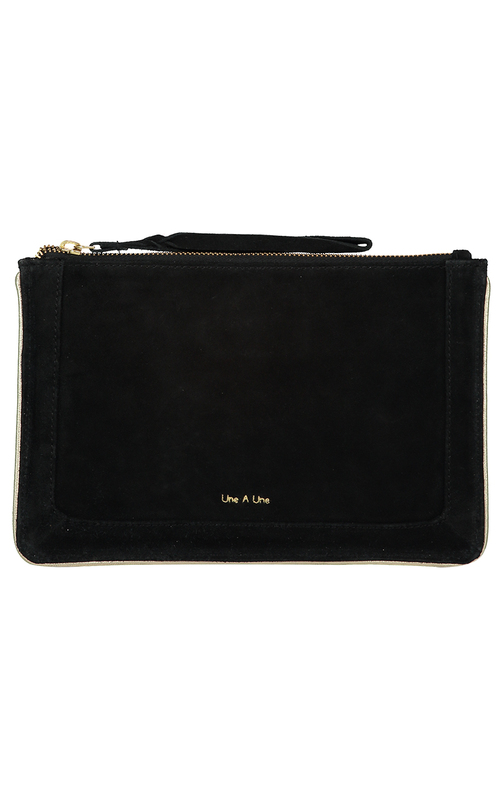 This women’s Black Suede Clutch will take you through the seasons, a useful piece that will always look smart, it can be worn to a variety of events or just when you feel like it. 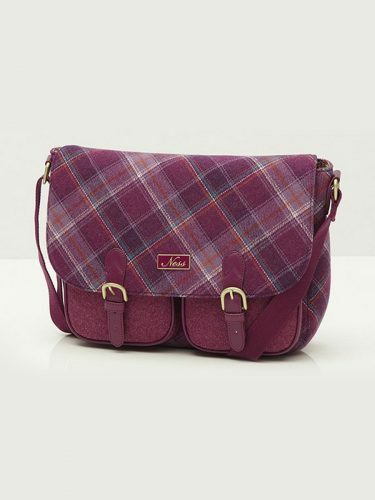 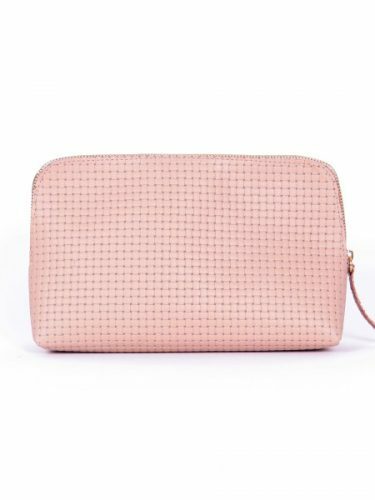 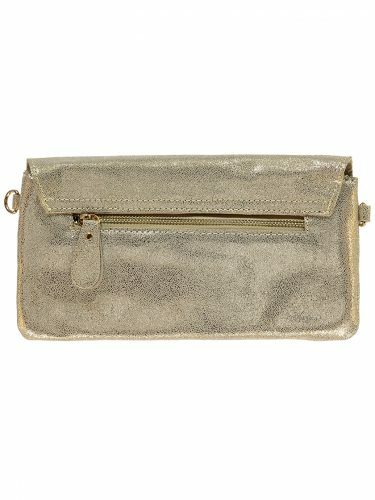 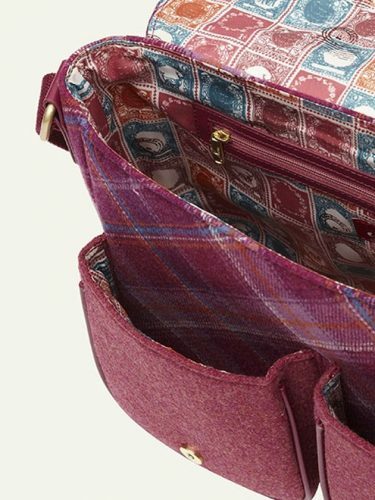 A truly wonderful little handbag that will become your best friend.